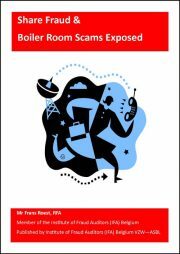 This is the download version of the book “Boiler Room Fraud Exposed”. The download is a pdf-file (3.6 MB). 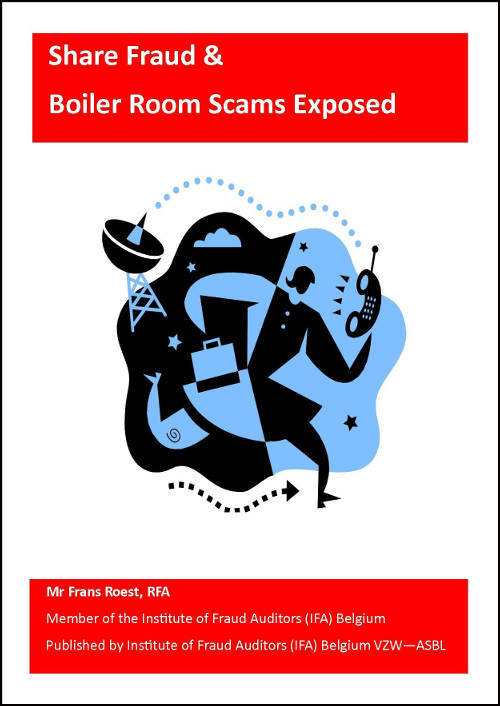 You need a pdf reader to read this file. If you don’t have one, you can download it here (make sure you uncheck the boxes for “optional offers”).